Wasn't that awesome? 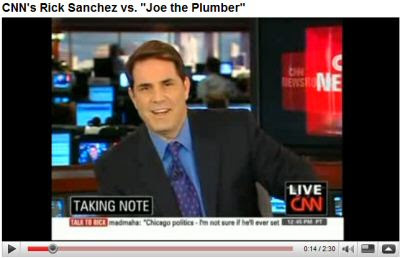 Sanchez did the same thing to Joe the Plumber that he did to Jeff the Pedestrian. Set 'em up, Rick!